If you are a member of staff working in a school or someone closely connected to a school, we would love to offer our free support. 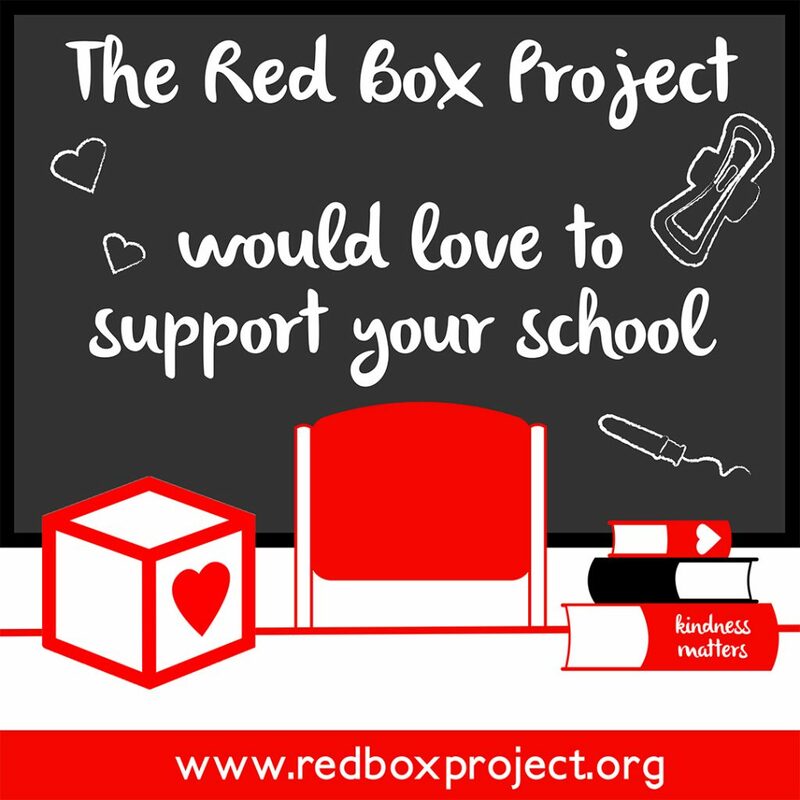 Please email: schools.rbp@gmail.com and a member of The Red Box Project team will get back to you straight away. We will connect you to our nearest coordinator who will happily prepare a fully stocked red box and deliver it at a time convenient to you. With over 200 projects now running across the UK as well as several projects established overseas, we are confident that we will have a project close to your location. However, if we don’t we can work on recruiting a volunteer coordinator for that specific area. 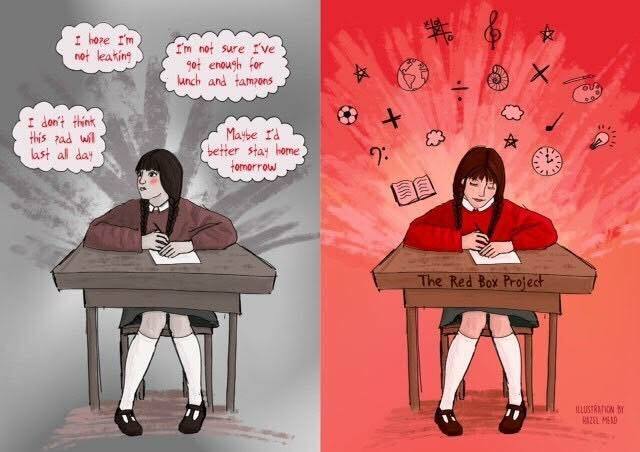 To celebrate International Women’s Day 2019, The Red Box Project and Amika George would love you to join the #FreePeriods movement. This year, the theme of International Women’s Day is #BalanceforBetter, celebrating women’sachievements as well as focusing on a call for a more gender-balanced world.